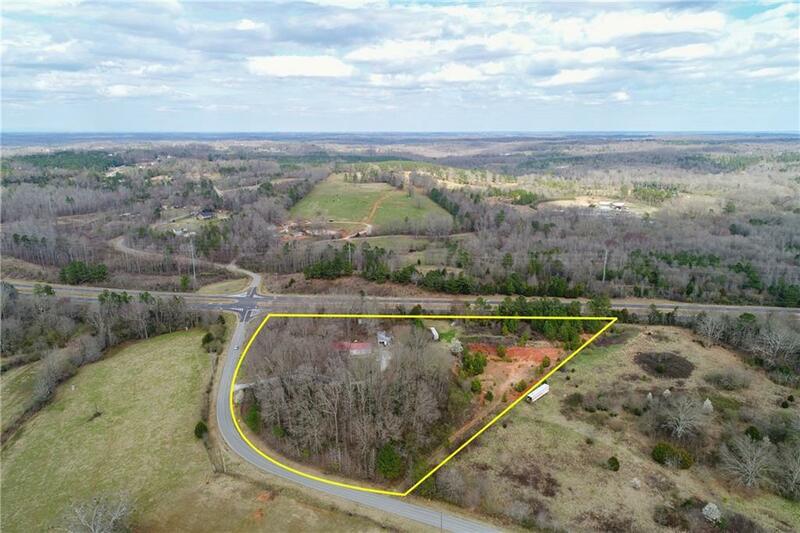 STAKE YOUR CLAIM to these desirable CORNER tracts along US Highway 441/WE King Road in Jackson County, GA. 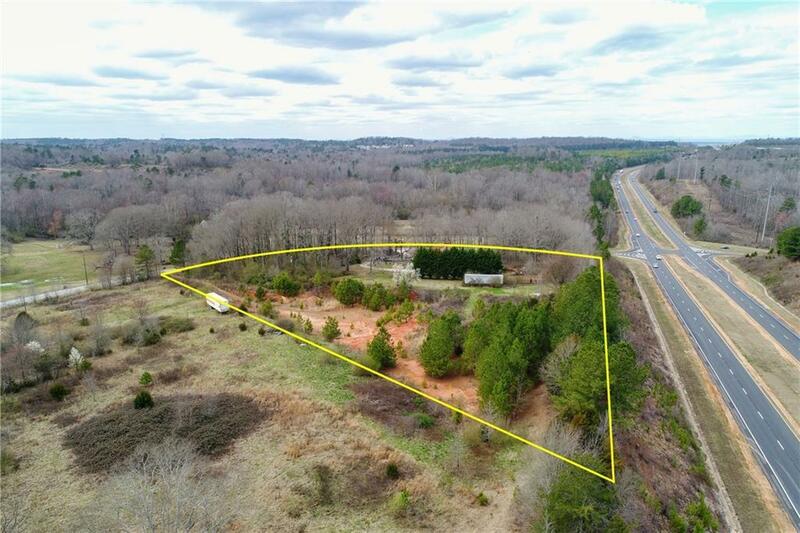 Located in the city of Commerce, these adjacent tracts = 6.15 COMMERCIAL(C2) acres & are 2.2 miles to I-85/Tanger Outlets & 1.7 miles to Walmart. 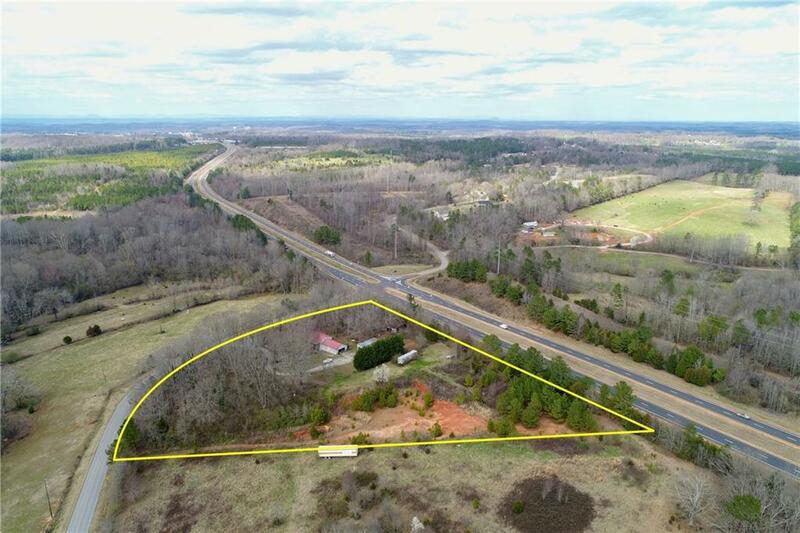 The property shape is well positioned for numerous commercial ventures & delivers fantastic road frontage including ~800 on US Highway 441 & ~755 on WE King Rd. All public utils available & deceleration/turn lanes in place. 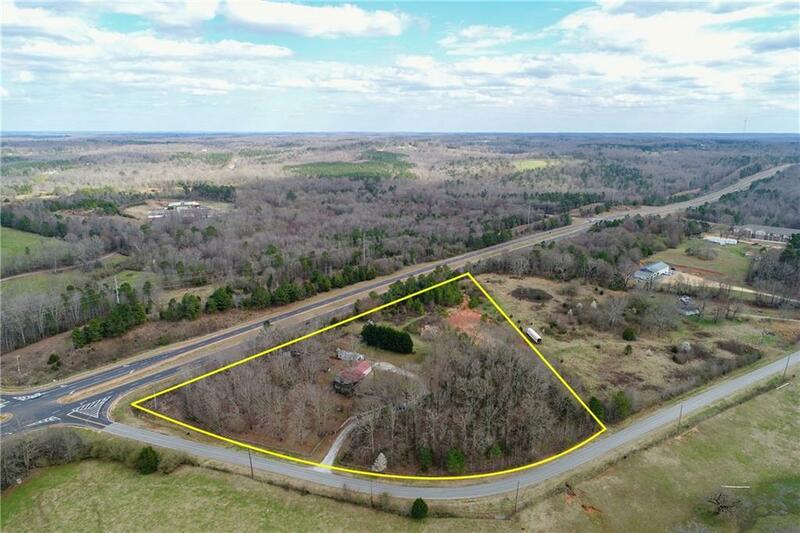 There is an occupied single-family improvement on the property which will convey with the sale.